How Much do I have to Sacrifice to be in this Relationship? I met a girl 3 months ago who is very active and keeps inviting me on all these adventures & fitness routines! She is a real go-getter! How much is too much? I don’t want to have to sacrifice my own goals and hobbies but she is keeping me pretty busy! Is there a way to compromise so I don’t lose her? I really like her!! She may be “the one” down the road but right now I am feeling a little overwhelmed but don’t want to scare her away either. 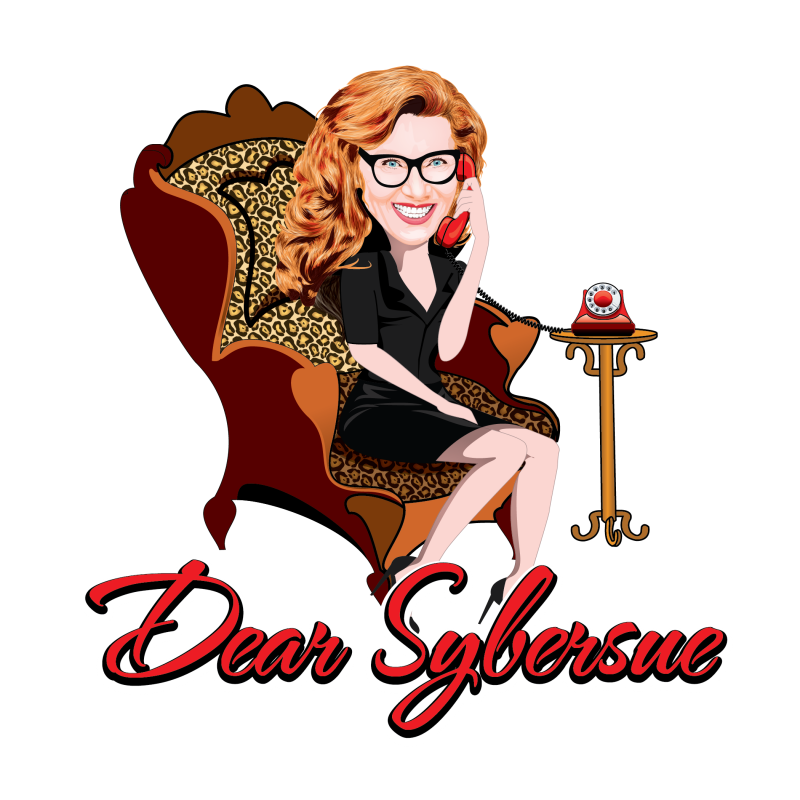 Please watch the video above for sybersue’s answer to this question!